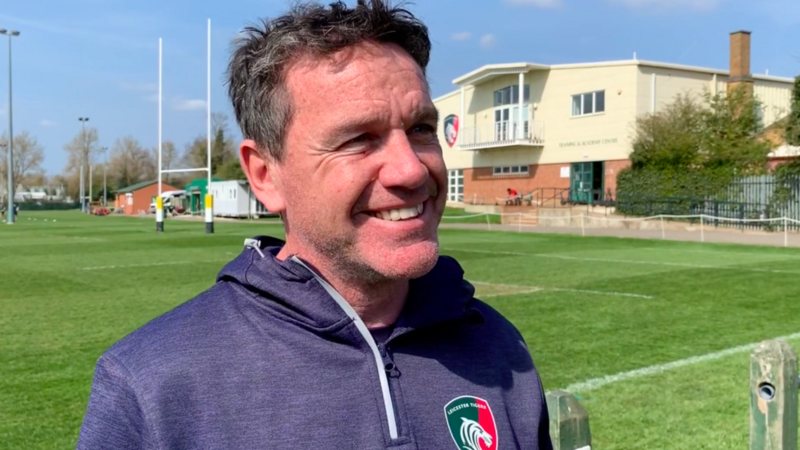 Following his first session at Oval Park after joining the Tigers as a consultant coach for the remainder of the 2018/19 season, Mike Ford caught up with LTTV on the touch-line at the club's training ground to share his first impressions of the Leicester squad, explain what his role is and what he believes he can bring to the group and how he can support head coach Geordan Murphy in guiding the side up the Premiership table. Mike Ford is impressed with what he sees. 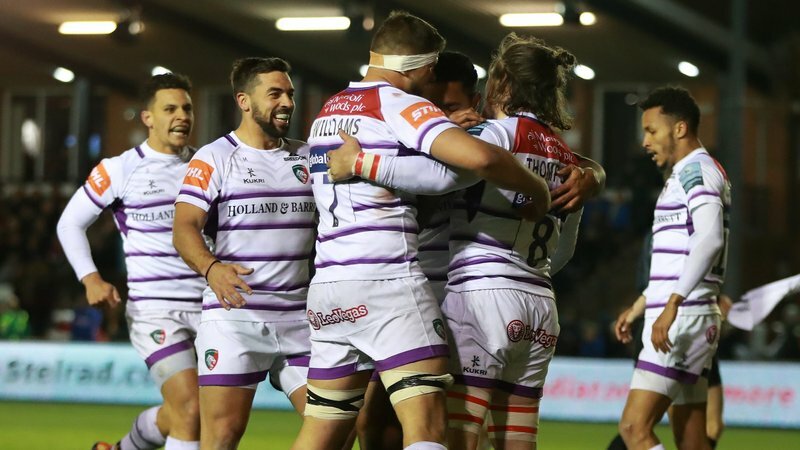 One session in and the experienced Ford, who has joined the club as a consultant coach, is confident the tools are in place and talent aplenty in the Leicester ranks, despite a tough time lately for the Tigers. "It was great ... they're really receptive," Ford said of his first session at Oval Park. "Surprisingly, there was a great buzz." Ford believes confidence is key for a group possessing plenty of star power and was quick to point out that there's "desire" and "fight" in the players to see Tigers climb the Gallagher Premiership table and out of a potential relegation fight. "We all want to get out of the position we're in and move up the table," said Ford. "Nobody is in this position by choice ... it's just a case of fine margins. "The lack of confidence is huge ... how you get the confidence back is by training well. "They're good enough players to recognise that. It was a great start today in terms of the energy, in terms of the desire, in terms of the fight, it was really good." Ford has worked at the peak of the coaching game with a decorated coaching career including stints with England and Ireland as well as the British & Irish Lions, and Leicester's long-time rivals Bath as director of rugby. "It was a great start today in terms of the energy, in terms of the desire, in terms of the fight, it was really good." 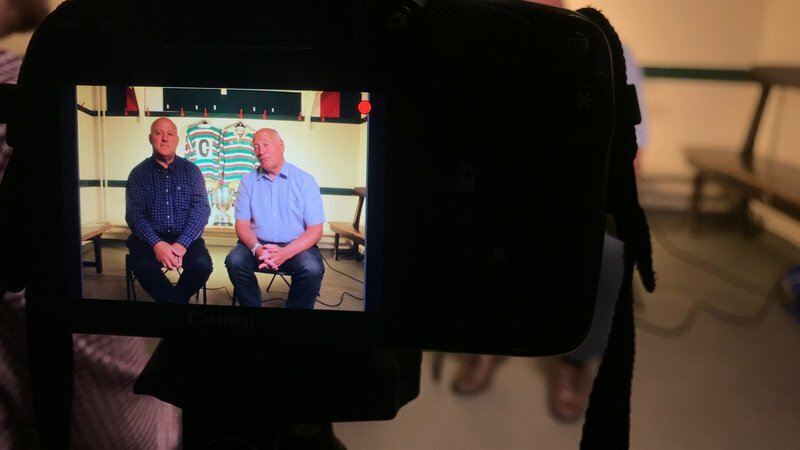 While with Ireland, the now 53-year-old also worked with Geordan Murphy in his playing days and will now act as a "guide" for the young coach in navigating a tough run home for the Tigers in this season's Premiership. As well as supporting Murphy and his relatively inexperienced coaching staff, Ford says his role is to "oversee" the current programme with his experienced eyes and "help simplify" things for players. "Sometimes when you're deep in to the coaching, you can't see things ... I've just come in to oversee things and see how I can help to possibly simplify things and give more clarity on things," he said. "I've been good friends with and known Geordan a long time, since I coached Ireland in 2002 ... and we've carried that on." Murphy is in just first season in the top job after initially taking on the role on an interim basis just one game in to the current campaign, before taking on the role full-time a week before Christmas and Ford knows all too well how "lonely" it can be in that position - and is happy to be able to assist his friend in the final weeks of the season. "It's a lonely place being the head of a rugby club ... you're supposed to know the answers and sometimes you don't," admitted Ford. "You don't necessarily have anybody to share experiences with ... I can guide him and help him." The new addition is also no stranger to Tigers fans, who he has sat among throughout the season while watching sons George and Joe play for the club. 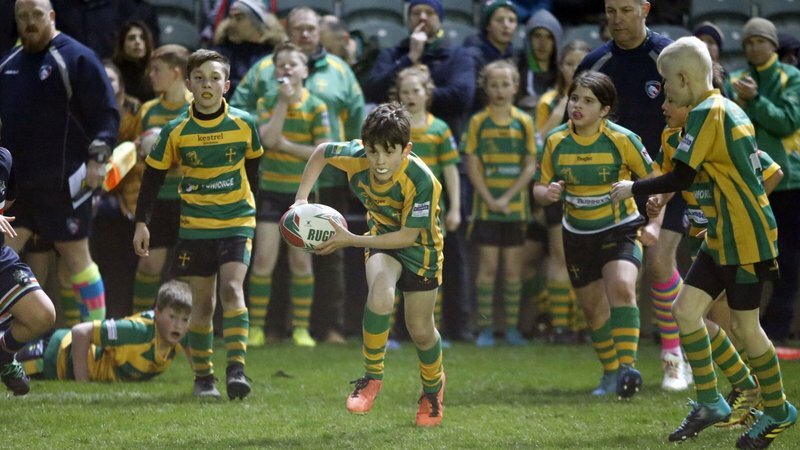 However, despite their impressive performances for the club this season, they share silver to younger brother Jacob in terms of favouritism according to father Ford. "Yeah, I do," responded Ford when asked if he had a favourite son. "He's the youngest, Jacob," he added with a smile. Watch the full interview with Mike Ford below on LTTV.